The Wright brothers, pioneers of American aviation. About Quentin Reynolds (Author) : Quentin Reynolds is a published author of children's books. 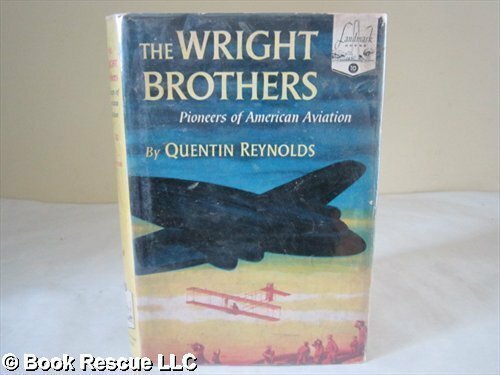 Some of the published credits of Quentin Reynolds include The Wright Brothers: Pioneers of American Aviation (Landmark Books). About Jacob Landau (Illustrator) : Jacob Landau is a published illustrator. A published credit of Jacob Landau is This Dear-Bought Land..